Harbour will go it alone next year after all. The club had been in merger talks with Zingari-Richmond and Alhambra-Union and had previously discussed the idea with Pirates. But club chairman Martin Paris said the players had gone cold on the idea. They met management on Sunday and convinced the club to put off a potential amalgamation. ``It was the players,'' Paris said. ``They wanted to meet with management. We are not losing any of our side - or just one person but gaining a lot more. ``Our reserves are all set to go and are keen to do what they should have done this year. And our colts will be bigger and stronger. 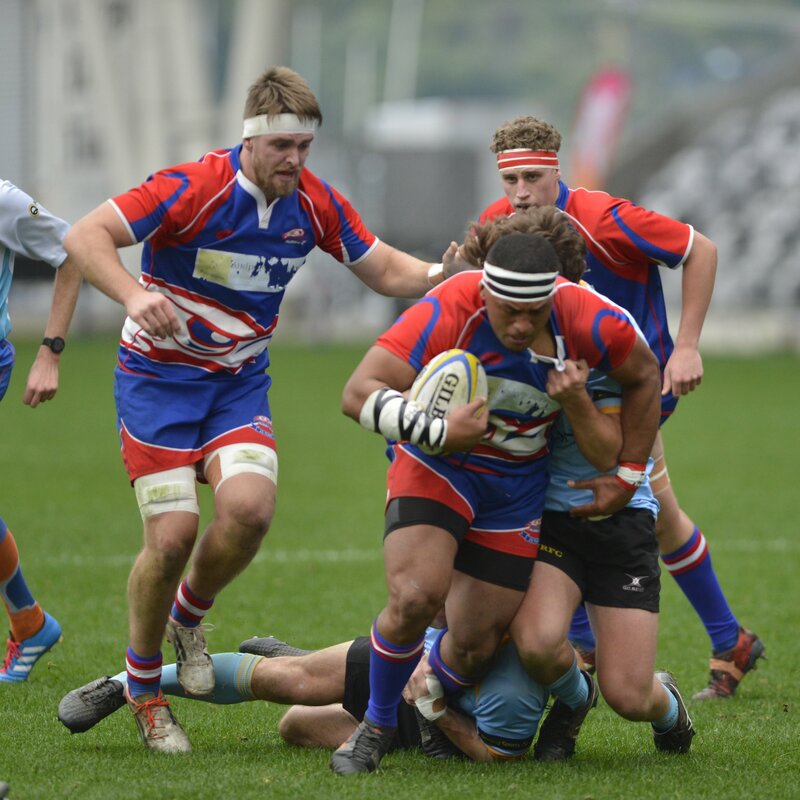 The Hawks claimed a share of the premier title after battling to a dramatic 30-30 draw with University in the final at Forsyth Barr Stadium on Saturday. It is Harbour's first premier banner but Paris said emotion did not have an impact on the decision. While a merger is off the table for next season, Harbour has not ruled out a future agreement being reached. ``We are not calling off the talks altogether but we are not going to make an immediate decision. Premier coach Ryan Nicholas will continue as head coach. He did a tremendous job of turning around some very lacklustre earlier performances. Only the most ardent Hawks supporters would have felt confident early in the season. Harbour lost the Challenge Shield to Zingari-Richmond in its opening game of the season and won just one of its first six games. It had a bye in round seven and emerged from the break a much better side. With almost everyone back for next season, and suggestions the Otago-contracted players will be available for the 2019 final, Harbour might not have to wait long for another title. And who knows - the club might not have to share the next one.